You are by far the best mentor my daughter could ever have and a true blessing to the students and families of Learn n Grow. 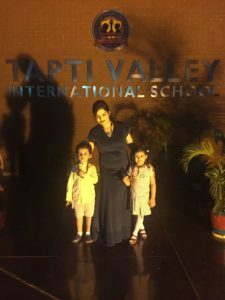 For around two years you have invested in my daughter and she is benefited from the wonderful learning environment that you have lovingly created that encourages and rewards every student to grow and develop a life-long desire for reading. Thanks for all your efforts. Learn and Grow justifies learning and growing in my daughter intellectually and also in her day to day behaviour. Samaira absolutely loves this class, rather adores neha!! 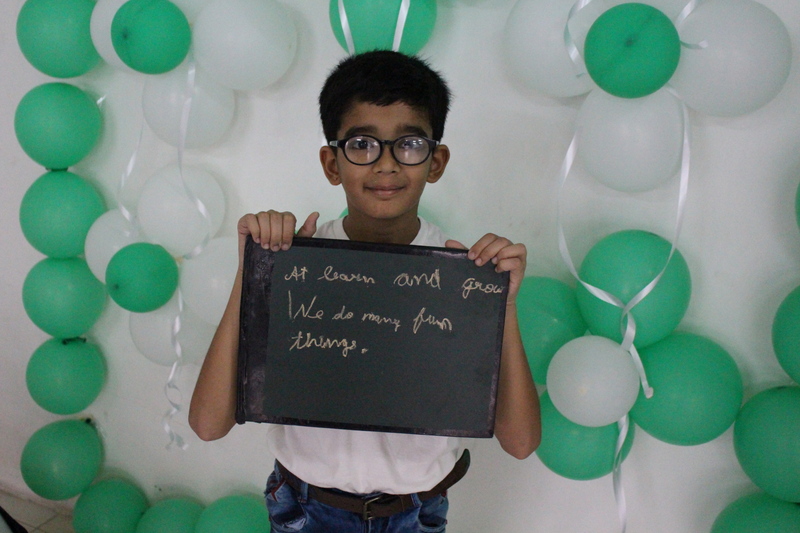 Loved d concept of learn nd grow and the way neha teaches the things to kids… Its really good! 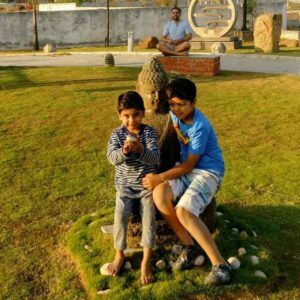 She teaches those concepts to them which i cant even imagine explaining to them at this age, but she explains and ingrains them with such ease to the kids, its commendable; and all this is done is fun manner. 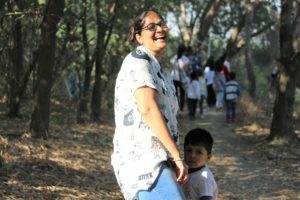 Apart from imparting knowledge, she also connects with each child on a personal level and takes interest in their behaviour, nature and thinking. 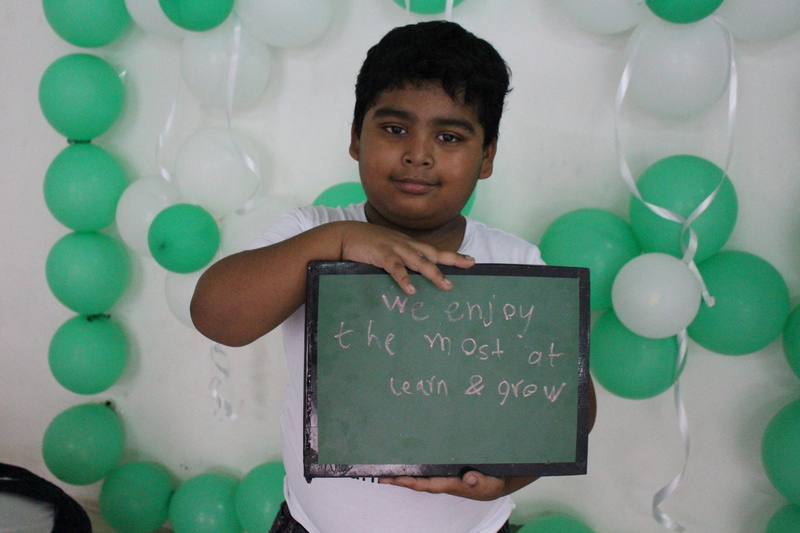 Overall learn and grow is an enlightening experience for the kids. Kudos to u neha!! Keep up the good work. 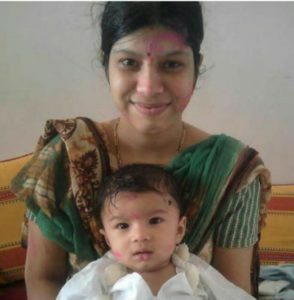 I have been sending my son Ayaansh…to learn n grow…since 8 months…and have seen a tremendous change in him. He is 3.5 yrs and his know-how of geographical regions. …solar system. ..understanding ability has exceeded by going to learn n grow. He has become more assertive too. Learn n grow has provided over all development in my child. I have three kids, Reet, Aarna and Granth. All of them are going to LNG. My eldest daughter has been coming to LNG for 7 years. Followed by my other kids, they have completed around 4 years and 2 years respectively. 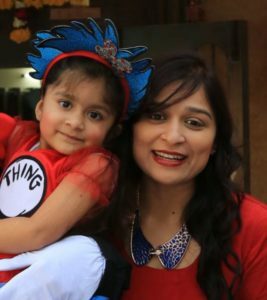 For my kids, I always seek Neha’s guidance, be it in any matter. She knows it all! The developments I see in my kids bring an immense satisfaction to me and my husband. 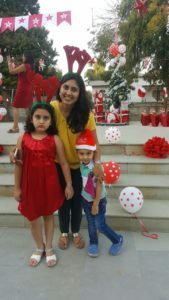 Let me start with Reet the eldest one, she has become confident and proactive in life, For Aarna, she has become a voracious reader, and her vocabulary bank has increased. And my youngest one, Granth has developed the local sense, fine mortar skills and analytical skills in him at such a young age. Our family is lucky to have Neha. Learn n grow changed my son’s life. Earlier my son never spoke to his friends comfortably, but now he is really happy to invite everyone at home. 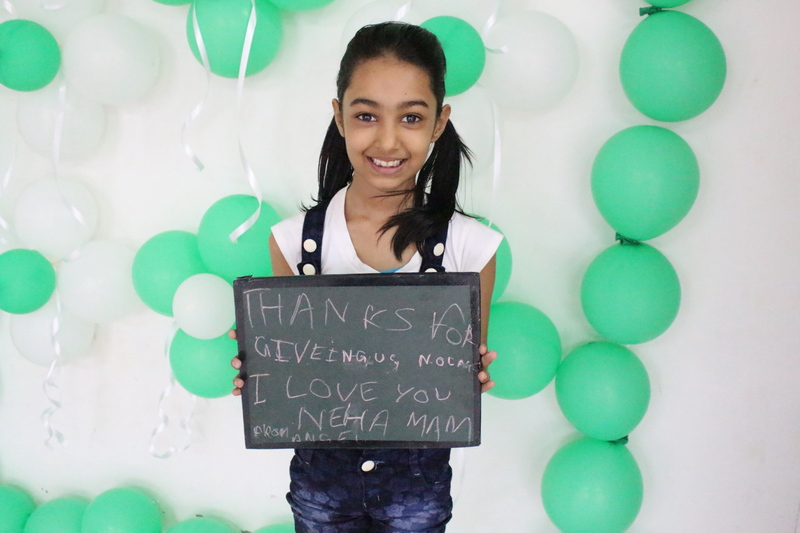 The best part of Learn n’ grow is that kids love to go to Neha mam. I feel she puts her soul in whatever she does. 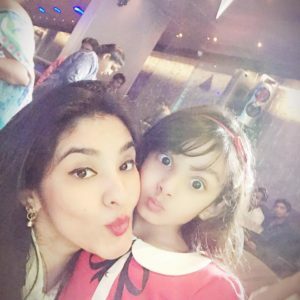 Thanks, Neha Mam for transforming our family in happy one. 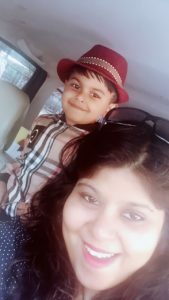 When my son Umang was 18 months old he joined Neha, and now he is in 3rd standard, it’s been 8 and a half year he is with Neha. 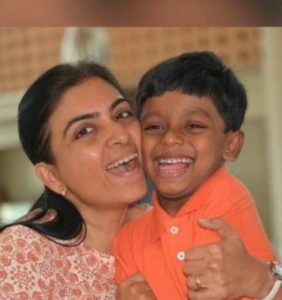 She has been a very important part of Umang’s life as she has seen him grow in front of her.There is no one thing that I can say has developed in him, rather he is been moulded a better child wholly with Neha. I would not hesitate to say that she is his mother too. Neha is Umang’s Yashodha maiya and Umang is her ladessar. being .i congratulate head of the department Mrs.Neha Soni …Keep up the great work.We and our society and our kids need u badly..
You will change our perspective towards the kids learning and their upbringing.Lots of hard work by you and your team was showing in todays show..wonderful show and touching too at times…u r kids inspirations and hope this relationship continues like this for the long period. To make things easier for you. Just click (Google Link) and post your comment on google maps. 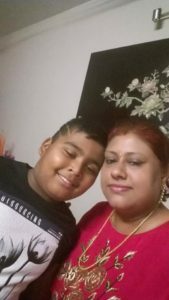 We would love to know what you have to say about us here.